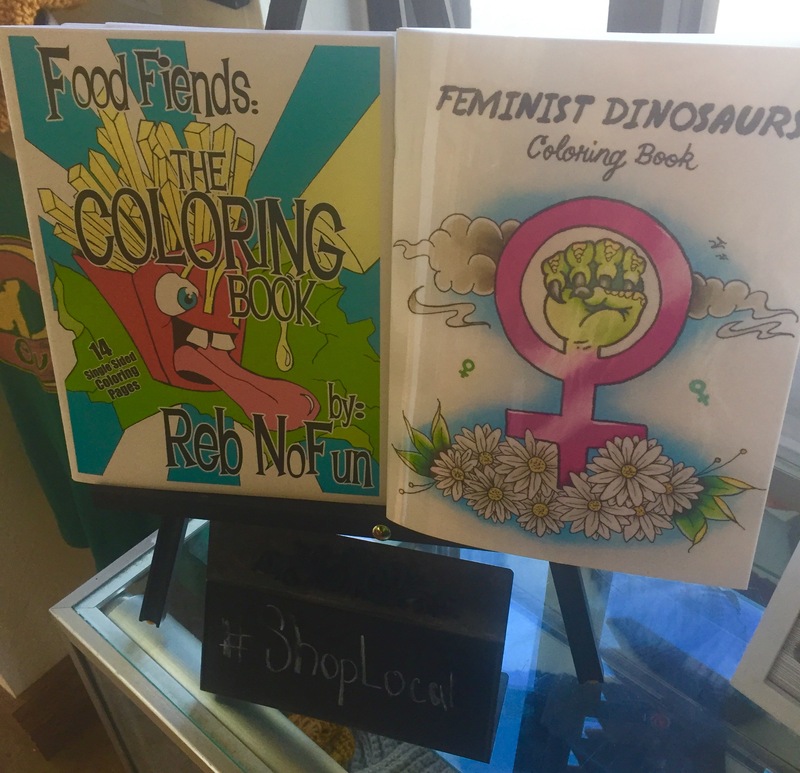 I don’t know about you, but all the politics make me want to just zen out with one of these coloring books by local artists Reb NoFun and Natalie Schultz! ← It’s that time again! Come by and scoop up a good deal on a gift card! They are good for anything in the store, including tattoos & for a limited time you can get $20 OFF $100 or more!